Oh ok so dya 7 u just eat the soup for breakfast lunch and dinner? I have never been on a diet. Never. I’ve tried to eat healthier and such but I’ve never been on a diet. Until this week. I would love to be 5 pounds lighter, not a huge task. 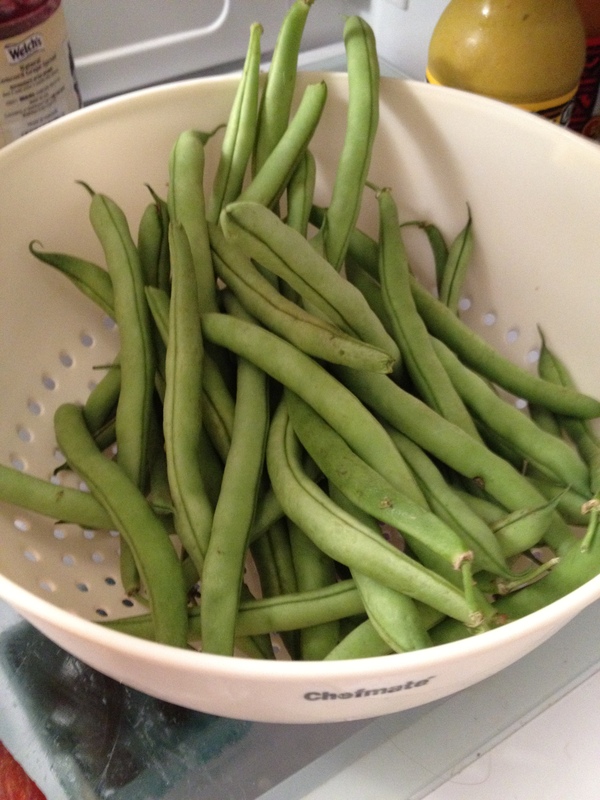 So I hopped on pinterest and poked around in the fad diet pins. I came across the “Eat Your Heart out Diet” over at Refresh and decided to give it a try. I also dragged two good friends in with me. Misery always loves company. I initially thought this would be a super easy thing to do. The diet changes from day to day, so no monotony. I’m on day 3. Today has been the hardest day. Three days without a protein or carb creates some pretty serious cravings. I’m also not drinking the Crystal light or using salt and seasonings like she suggests. Seems like it would be unwise to down artificial sweetener while cleansing. I’m staying strong. Tomorrow I get bananas and milk and I’m pretty dang excited about some dairy! Side affects so far: On day one I had a headache. Not too bad. No headache since day one but I’m feeling a wee bit shaky and I’m hungry today. Calvin reports that I’m cranky. I am taking vitamin B12 after lunch so that’s helping with the mid-day slump. I’ll be sure to let you know how banana day goes. Here’s a few pics of my meals lately. 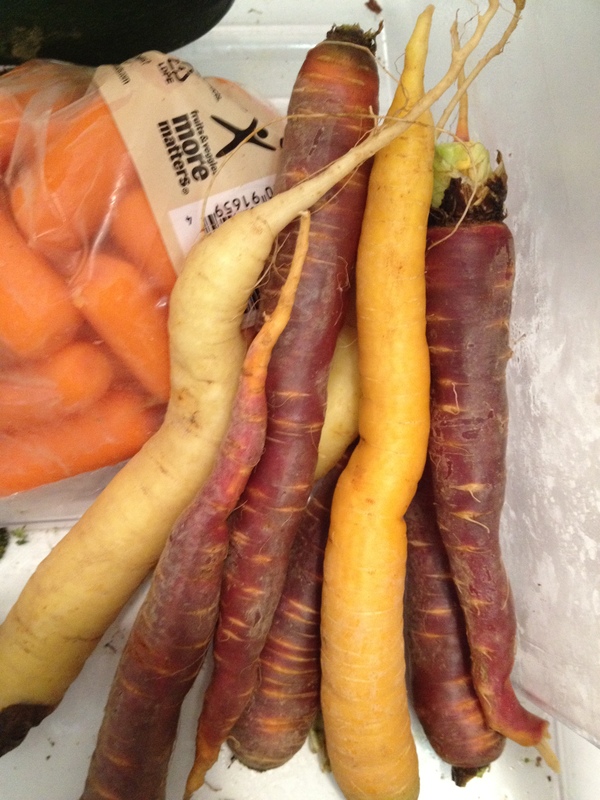 The purple and yellow carrots were a super fun find in our CSA box this week! My mom put us on that one time….good luck. And, when we were on it, you had to make that soup the first day and eat at least one bowl of it EVERY DAY, and on veggie day that soup and a baked potato was all you could have. Sounds like the modification might make it a little easier. only 4 more days! You can do it! Wow, I give you props! Good luck on the diet. I have a question because I really dont understand…so for every meal u meat these things on different days? Or do you eat only one meal? Tiffany, you eat only the things listed on that day. 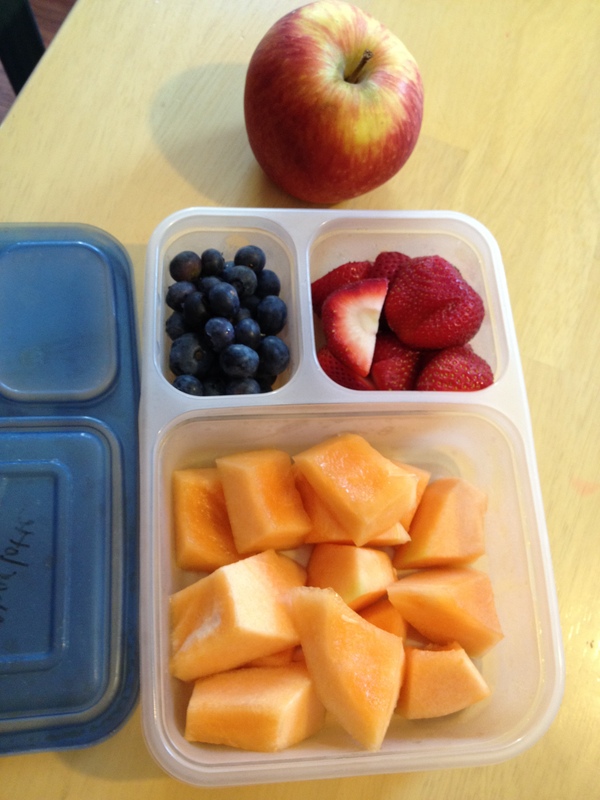 For example, day one you eat as much fruit as you want, except bananas.